Enjoy the restorative environment of the Laguna Mountains. Only 1 hour from San Diego, this backpacking destination is a refreshing world away under an Oak Tree Canopy. We will be surrounded by canyon fragrances and the quiet peace of our local wild open spaces. We will be present in the moment, have quiet time, have writing time, and just enjoy each other’s company. Backpack with your personal gear a relaxing 3-miles and stay at the low elevation of 3,700 ft. Water will be waiting for us at camp. Fall 2015. 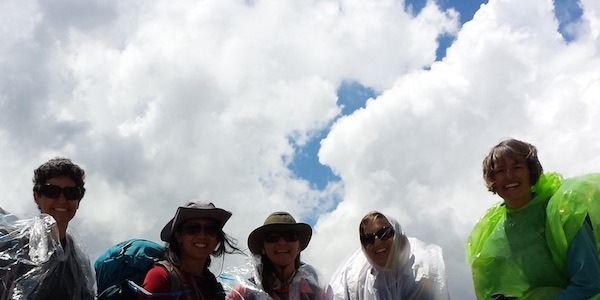 Private Backpacking Basics Class. 2 hour class weekly, 4 weeks. 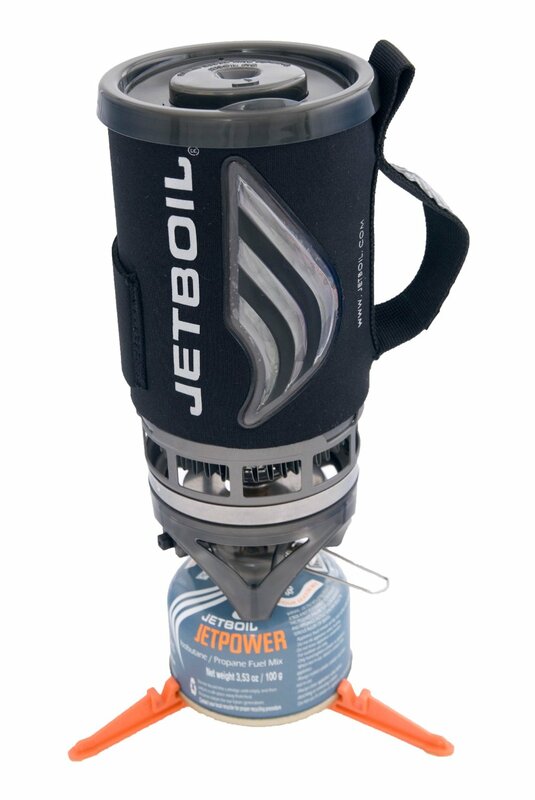 A JetBoil is great for those who love hot coffee and would like to keep food simple. It’s use is ONLY for boiling water, not cooking. Used in the wilderness cooking class. Class size limited to 8 people. Ingredients, Instructions and Fully packaged: 2 Appetizers, 2 Dinners, 2 Desserts Additionally, sample a backpacker’s Carbonated Beverage with dinner tastings. Learn to make your own healthy and delicious backpacking meals in an inspirational setting with fellow backpackers and a relaxing setting at the Chi Chocolate Café. The Menu will be created with a Jet Boil (no cooking on the trail, only re-hydration). Angel Hair Pasta with a marinara sauce. 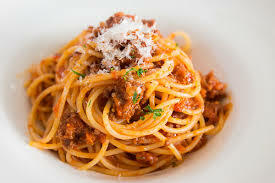 Meat or Vegetarian Sauce. Options of gluten free and vegetarian will be demonstrated. This meal is already dairy free. 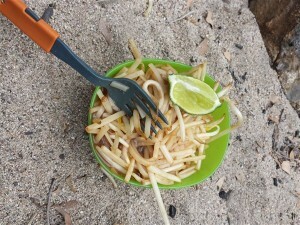 Pad Thai Noodles with Almond or Peanut sauce. Chicken or Vegetarian. 2. How to minimize cleanup. 4. How to customize your sauce ingredients to meet YOUR taste preferences. 5. What are some good internet sources for freeze dried ingredients.